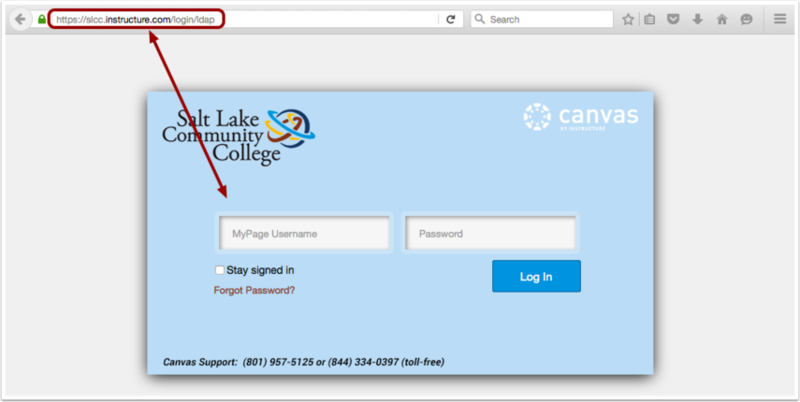 This lesson will show you how to log in to Canvas from an internet browser. If you are using Canvas with an institution, you will log in either from your institution's webpage or by using their direct Canvas URL. Canvas Network accounts also log in with a Canvas URL. 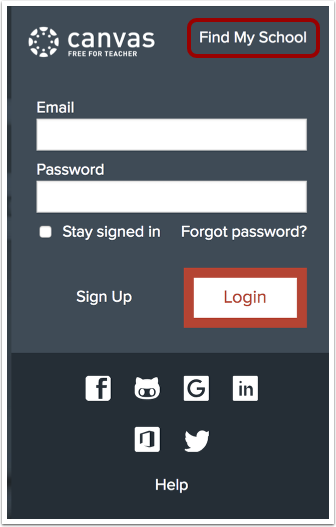 You can also log in to Canvas on the Canvas Mobile apps. If you are associated with an institution using Canvas and do not know your username and password, please contact your site administrator. If you do not yet have an account, learn how to create a Canvas account. Note: If you are having trouble signing into Canvas, please see the troubleshooting section in this lesson. Verify you are using the correct Canvas URL for your account. If you use more than one Canvas URL (such as one for your institution and one for Canvas Network), make sure you are using the correct login and password for each Canvas URL. If you do not have a login and password, you may need to create an account. If you have forgotten your password, you may be able to reset your password. 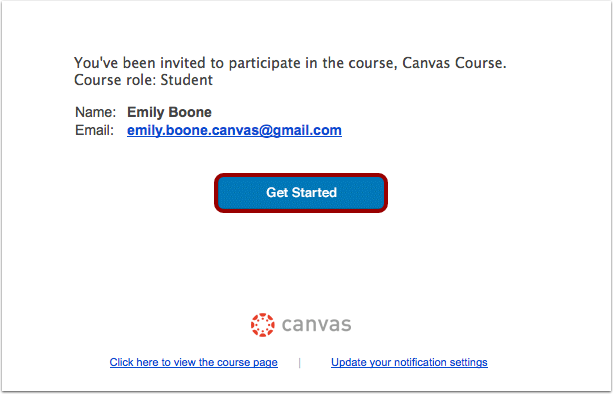 Some institutions host Canvas within their website, so you may only need to sign into your institution's internal system to access Canvas. Some institutions have you log in to Canvas using the direct link to their Canvas URL. In a browser window, enter your Canvas URL. Your Canvas login page will appear in the window. Note: The URL for Canvas Network is learn.canvas.net. The URL for Free-For-Teachers (FFT) is canvas.instructure.com. 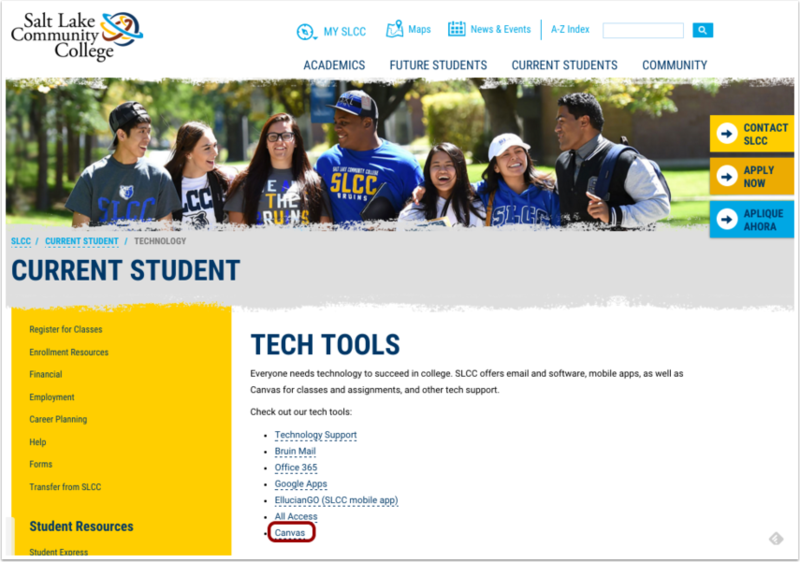 If you do not know your institution's Canvas URL, you can find a link to the page in your course invitation email by clicking the Get Started button. You can also visit canvas.instructure.com and click the Find My School link to search for your institution's Canvas instance. Each screenshot is acknowledged by its respective university for use in this lesson. Previous Topic:How do I view my Microsoft Office 365 files in Canvas as a student? Next Topic:How do I use the Global Navigation Menu as a student? Table of Contents > Global Navigation > How do I log in to Canvas as a student?